We’ve all seen pictures, heard stories, seen it the movies, and dreamed of visiting our entire lives. 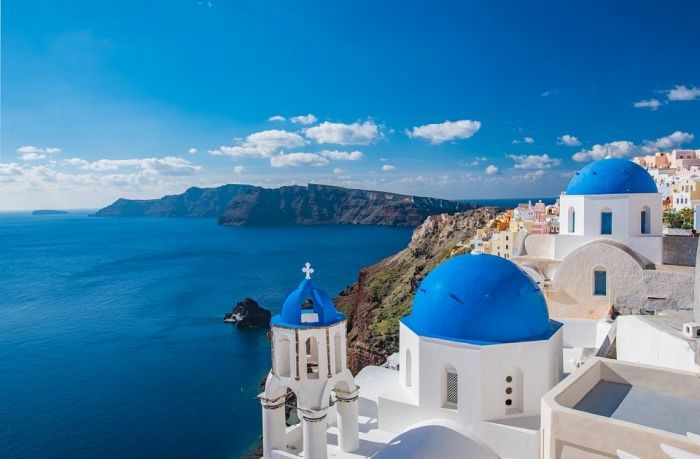 If however, you’re still not convinced (or need to convince your travel buddy) that Greece is a must see destination, then here all the top reasons to pay it a visit that will surely have you hopping on a plane right about now. 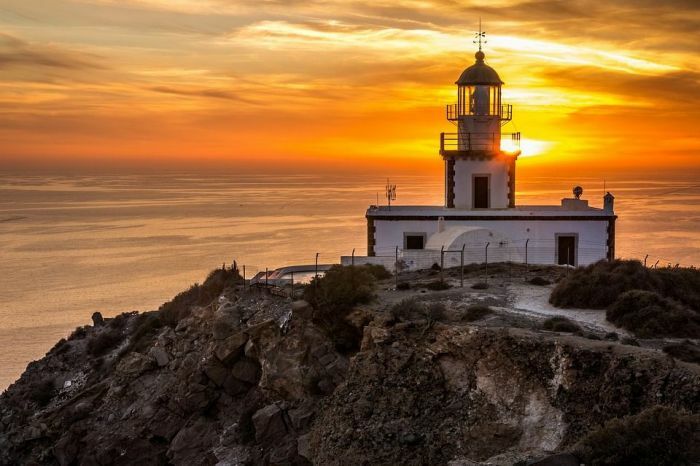 The Santorini sunsets, especially those in the area of Oia are among the world’s most beautiful. People from across the globe come to get married in front of the incredible sunset. In Greece, it is traditional for the architecture to be white and blue. It gives the island a very unique and special identity. 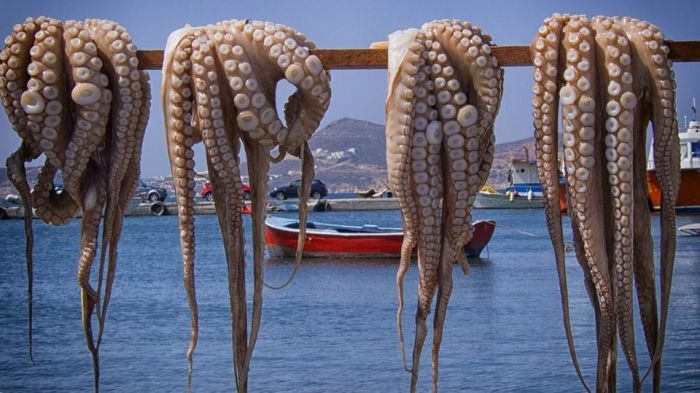 Most Greek taverns have fresh octopus hanging from a cord to dry them so that they can be cooked and enjoyed on that very day. Doesn’t get fresher than that.